In this period many of you are asking me: Fabio, which are the best beaches in Salento, Puglia? Which are the most beautiful, famous, dreamy beaches with fine, white sand? I have decided to compile my personal top 10 list, divided almost equally between the Ionian Sea and the Adriatic Sea. They are all sandy beaches except some that are a bit more pebbly, but of such beauty that I would still advise you to visit them. From northern Salento, on the Ionian coast, we can find Porto Cesareo with its beaches of Punta Prosciutto and Torre Lapillo, we descend towards the south to the beach of Pescoluse (the Maldives of Salento), passing through Porto Selvaggio, Baia Verde of Gallipoli and Torre San Giovanni. Then we go to the north on the Adriatic side touching Acquaviva di Marittima, Porto Badisco, the beach of the Baia dei Turchi in Otranto and we stop at Torre dell’Orso. Choosing my top 10 favourite beaches, I had to leave out others which are just as beautiful: I guess that is part of the game. I’ll explain them in more detail, where they can be found and how they are. You can add others in the comments. It is one of my absolute favourite beaches, one of the wildest ones of all Salento. Up to 8 metres high dunes covered with Mediterranean vegetation, wetlands behind them, the wood of Arneo, a few homes can be found nestled in the summer vegetation. Kilometres of seaside with a few beach resorts, some old-style supermarkets and a few bars. For the rest, sand and sea. We are in the Natural Park of Porto Selvaggio, Nardò. A park with woods and rocky coves. Just before you reach Santa Caterina, there is only one convenient access to the sea which can be reached after a walk in the pine forest. As you descend, you will find one of the most beautiful unspoilt coves around on the Ionian coast, which offers a pebbled beach. It is an area where you will find the Mediterranean scrub, you can walk along the trails arriving in the low dune area and then on the sand. A marvel, believe me, one of the most beautiful between Gallipoli and Santa Maria di Leuca. Along this beach, a lively summer nightlife of one the most famous of the area has developed thanks to the establishment CocoLoco which takes the lion’s share. A small inlet, the second that I recommend between Otranto and Santa Maria di Leuca, a magical place because they say that, here, Enea disembarked, according to Virgil (also known as the Landing of Aeneas). Little sand, but several alternative points from which to dip in the water. You can do some diving, relax in the sun or a picnic under the trees. 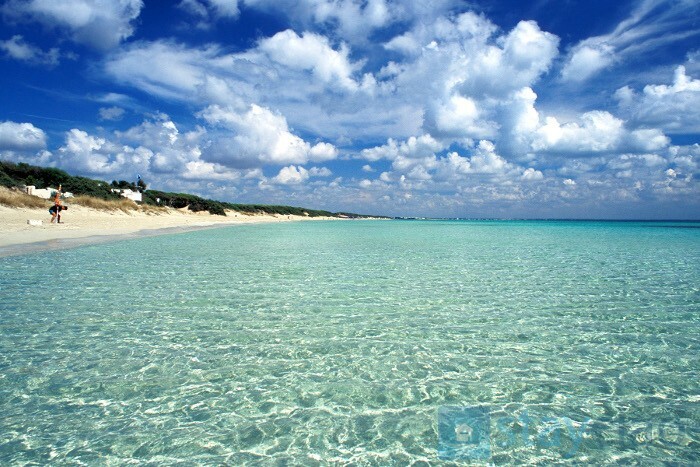 It is the most beautiful beach in Otranto. To reach it, you have to walk along tall pine trees, a dense Mediterranean vegetation, where you can smell the unmistakable fragrance of the pine forest. The increasingly distinct swish of the sea will accompany this pleasant walk. A strip of fine, white sand along the Mediterranean vegetation, a paradise. It’s the beach of the Two Sisters, two beautiful sea stacks off the coast. 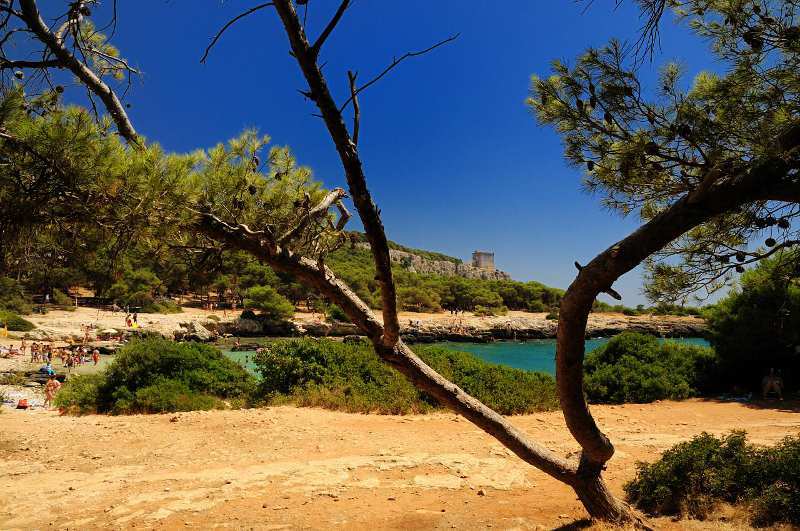 A cove of just under a kilometre with fine beaches, low dunes and a pine forest which can be found behind the dunes. A bay dominated by Torre dell’orso, a sixteenth-century coastal tower which has been partly demolished. The area is famous for its historic places of reggae Salento. If you want to add your beautiful beaches of Salento to the list, write them in the comments! We plan going to the Southern part of Puglia (we won’t go to the Gargano region this time) the first 15 days of July on a self made tour. 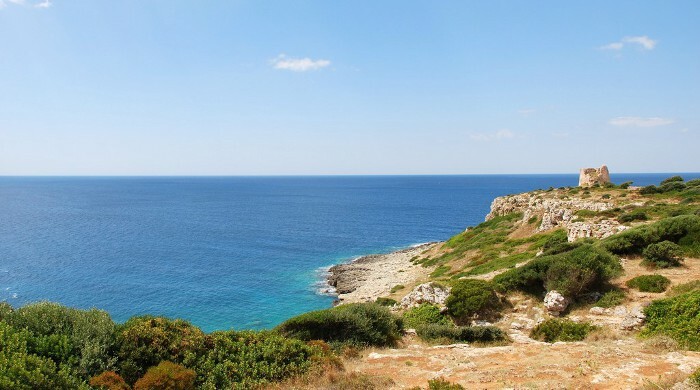 We like beaches for its beautiful nature, for walking (but preferably not crowded) and also like beautiful villages and cities (Lecce, Otranto, Leuca). We’ll have about 6 days for the Salento region : I think we’ll take at least 2 lodgings (to avoid spending too much time in the vehicle) : what could be the best places to spend these nights ? Do you have visiting suggestions (nice villages or special places) ? Hi Nathalie, thanks for contacting me. I do suggest you to have 3 days on the west coast and 3 days on the east coast, it could be perfect to discover both side of Salento peninsula full of beautiful and stunning beaches. 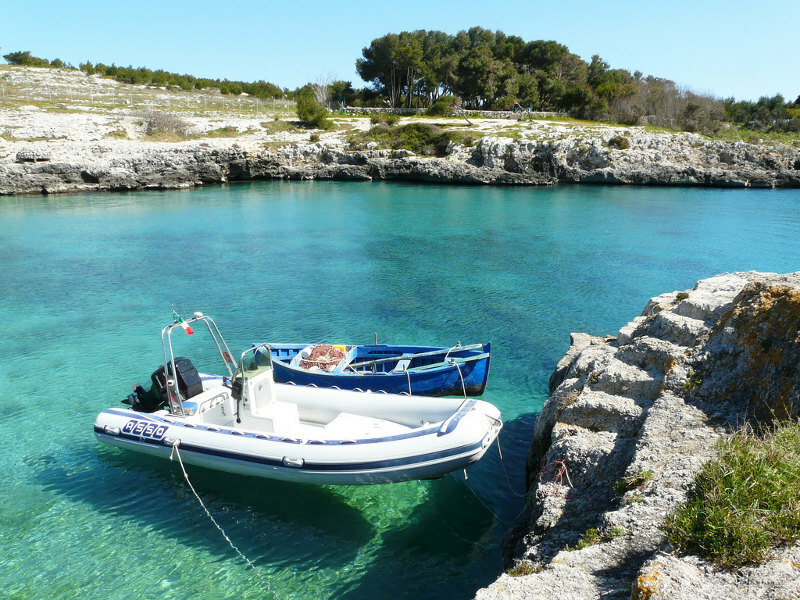 On the Ionio sea you can take a lodge in Porto Cesareo or Gallipoli, on the Adriatico sea instead in Otranto. Unfortunately, we rent for 5 days minimum stay, so I can’t help you at this moment. With regard to the places to see, you can have a look at my blog: it’s full of tips! Ciao Eugeniu, ti invio una email privata così continuiamo la conversazione e vediamo cosa possiamo proporti. unfortunately near Ostuni I do not know personally beach clubs. Better to ask someone more prepared on this field. I know very well the southern part of Puglia. If you need more information, just ask. A presto, Fabio. We will be staying near Ostuni this summer for the first week of July. Could you please recommend beach clubs in that area? We were near Ugento and Otranto last summer and loved it, but wanted to stay a bit further north this time. here I am. In June the situation on the beaches is still quiet, not yet overcrowded like in July or better in August. And there are several nice accommodations available for that period, close to the sandy beahces. I can recommend some of them, just let me know the exact period of your stay and I will select some properties for you. A presto, Fabio. if I understand well, you will stay in Lecce for some days and then you want to move on the beach for a few other days. So, with regard to Polignano a Mare, I do love that city, it’s a gem on the Adriatic coast. I have already written about it here “Where to eat in Polignano, my favourite places” http://www.stayciao.com/blog/where-to-eat-in-polignano-my-favourite-places. There is a stunning view on the beach and lot of restaurants. With Polignano, you will move more to the northern Puglia. If you want the most beautiful beaches, anyway, you have to remain in Salento area, where Lecce is. 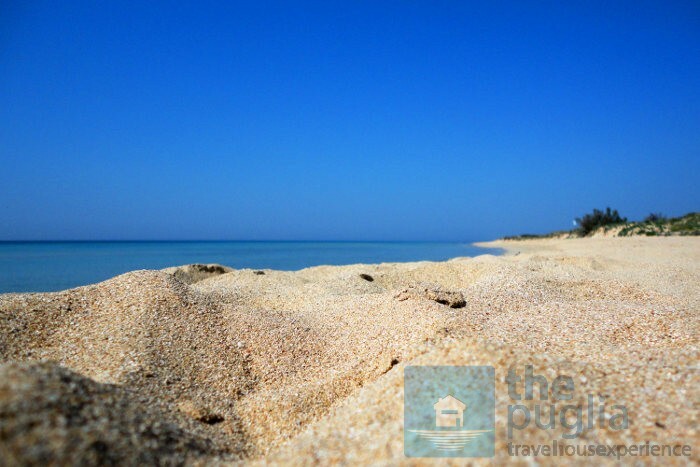 You can choose several location on the sandy beaches, the most important are: Gallipoli area, Ugento area, Otranto area, Torre dell’Orso area and Porto Cesareo are (we are in Porto Cesareo area). All of them are beautiful beaches with services. 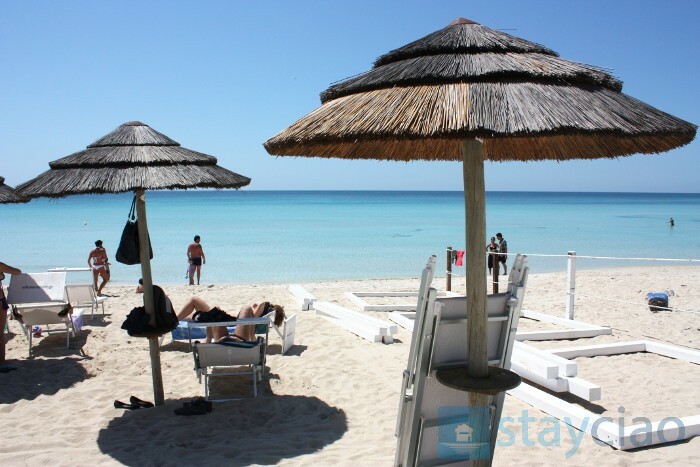 There you will find kms of sandy beaches with dunes and lot of beach clubs with bars, restaurants, … just on the sand. If you move to Polignano, instead, you will go the another area of Puglia near Valle d’Itria, where trullos are and it’s another magic experience … Let me know if you need more information. A presto, Fabio. Thank you Fabio for your help. We’ll definitely take a look at your recommendations. With best wishes. And, just you’ll be in Ceglie Messapica, go eat here: http://www.stayciao.com/blog/cibus-resataurant-in-ceglie-messapica-a-gem-you-cant-miss, it’s perfect for foodies! Hi Fabio, we are two adults with two 14 year old girls, we will be staying for one week in July 2018 Tuesday to Tuesday in Ceglie messapica and want to spend our next week again Tuesday to tuesday in a town by the sea so we can get to beaches and have some shops nearby for the evening. we are thinking of either Gallipoli or Ortranto, which would you recommend, or is there somewhere else we should consider. Do you have villas in either? Hi Tina, ok, I will be back via email to ask you more information in order to help you in finding the right location. A presto, Fabio. I am looking to visit puglia next summer. I am looking to rent a place close to a beautiful beach but I also have family in the Bari area that I was hoping to jut be too far from. I intend on renting a car and would like to be able to be in a 1 hour driving range from them with a beautiful beach. What would you suggest? @chris: best places are: Ciolo, Porto Selvaggio, la Poesia in Roca. This is my opinion! @cedo: ciao Cedo, August is not the best period to visit that beach because all the italians go to the beaches and they are overcrowded, really overcrowded. It means that due to the enormous amount of people, the area can be difficult to clean hour by hour. Best periods are June and September, I mean to visit it. With regard to the trees, we do not have trees here, instead Mediterranean scrub made by small bush. We tried the Punta Prosciutto beach yesterday and it was not at all wild. It was crowded, dirty, they played very loud music, no trees. Ciao Sophie, try the followings: Lido Teranga, Lido Samanà or Lido Punta Prosciutto beach, they’re great! A presto, Fabio. Thanks Fabio this is great! 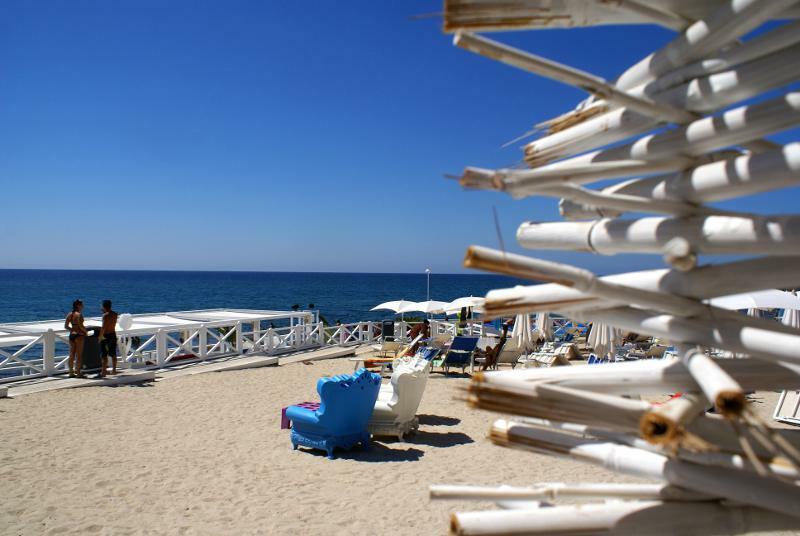 Can you recommend a nice beach club for Punta Prosciutto? Where should we stay in Puglia ? We’d love a cosy -or small – hotel preferably with beach access. Thank you ! Ciao Suzanne, it depends what you are looking for. 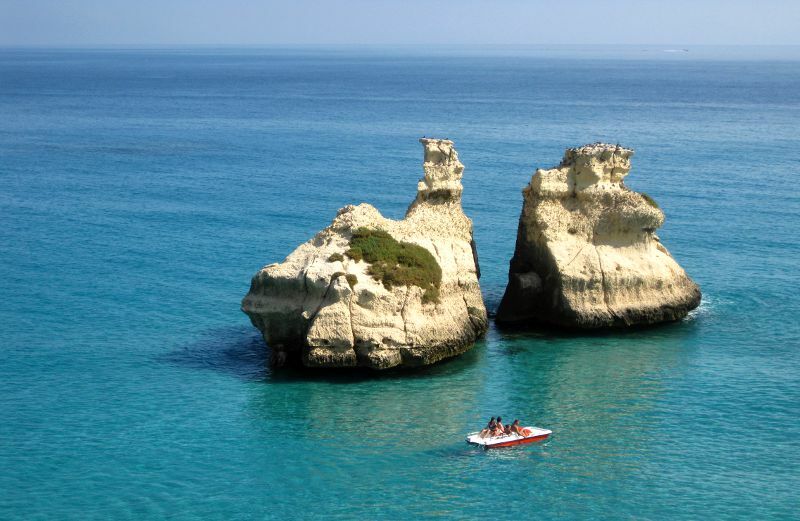 Puglia as kilometers of sea coast (sandy and rocky) and different style of cities on the sea: party city, relaxing cities. Let me know more, via private email too, and I will be back with my suggestions. A presto, Fabio. @Steven: if you want nice beach clubs go to Samsara Beach (Gallipoli), Lido Zen (Gallipoli), CocoLoco (Torre San Giovanni), Togo Bay (Torre Lapillo). A presto, Fabio. Hi Renee, I am going to write you an email. A presto, Fabio. Would you please send the list of beach clubs to me as well. Can you recommend some very nice (luxury) full service beach clubs in Puglia? thank you for your suggestion. I do recommend Porto Selvaggio for snorkeling. It’s few chilometres north to Gallipoli. 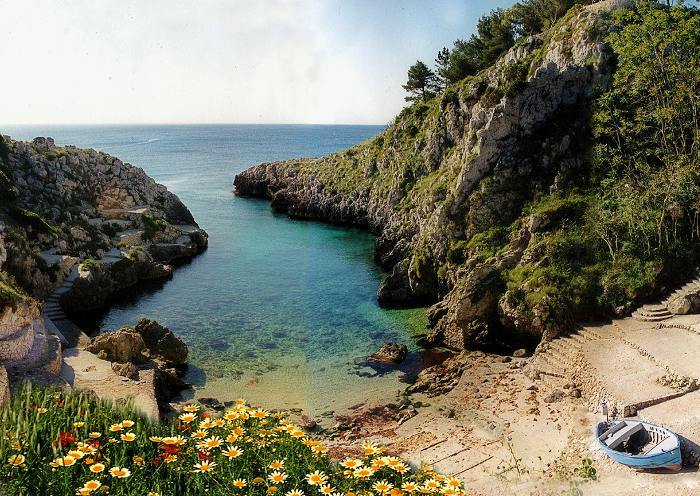 Another great area with a stunning rocky coast is Santa Maria di Leuca or Castro zone with several sea caves to visit. With regard to charming villages, Otranto itself is perfect for a short stay. I will take note of your suggestion to write a post with this topic, thanks. A presto, Fabio. Porto Selvaggio looks perfect! It’s very good recommendation. Thanks. 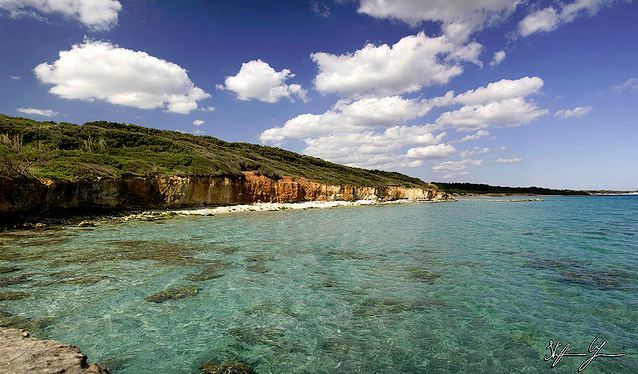 Could you recommend me the best beaches for snorkeling?And any charming villages in the area of Otranto, Leuca, Gallipoli? Maybe is it the good idea for the next post?